Belfast Playbus- What Will Happen At A Typical Party? 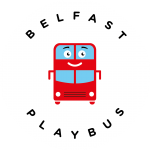 Belfast Playbus is a Double Decker Bus converted into soft play area for children aged 2 to 10 year olds & accommodates up to 20 children. Older children can use the bus but this will limit it to 10 children onboard at any time. A party aboard The Kids Playbus means guaranteed hours of fun for your precious little ones and their friends. An experience they’ll talk about and remember for a long time. The birthday child will even get to have his/her picture taken in the driver’s seat. How cool is that? Kiddies Playbus is also ideal to keep the children entertained at Weddings, Christenings, First Communions, Parties and is perfect for Conferences, Store Promotions, Corporate hire, Open days, School fetes, Nursery Schools, Restaurants etc. Kids Playbus is a great way to entertain your children come rain or shine – as the whole party is inside the heated bus. The bus also comes with fans to cool your kids down on warmer days. So what happens at a typical party? We arrive at your desired location 10 minutes before the party is due to start (all we ask is that there is enough space for us to park, About enough space to park 4 Cars We need to plug in a extension lead to keep the music playing, 2 adult helpers available to supervise the children and lavatory facilities for the children). Our bus driver opens the doors and this is when the fun begins. 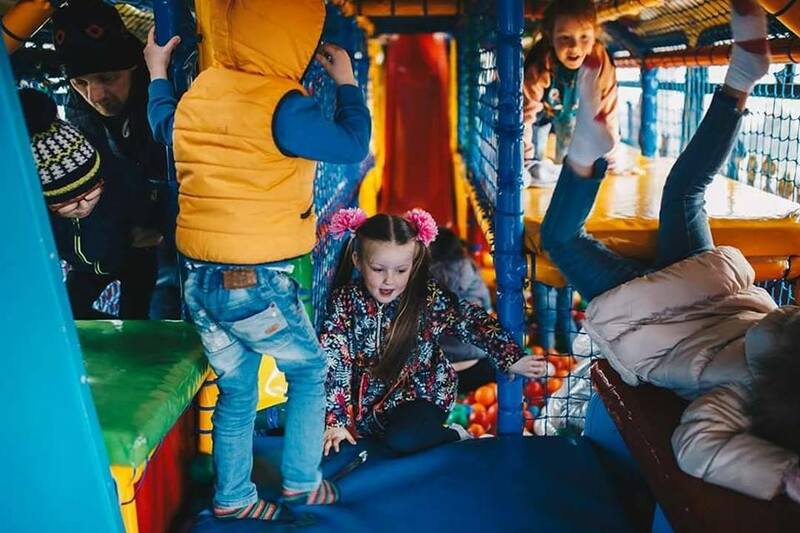 The children will adore the soft play facilities, which include a large ball pool up stairs, rope bridge, slide into one of our ball pools, spinning disks, biff and bash, crawl through tunnel top and bottom decks, and much more. At the end of the party the children will exit the bus, leaving the mess for our staff (and not for you!) to clean up!